At RLI, our talent distinguishes us and that makes us different. Join our dynamic team. Our employees enjoy opportunities for personal and professional growth, health and wellness benefits and financial incentives. At RLI, we've created a business model that works: Hire smart, ethical people, make them owners of the business and give them the freedom to succeed. We're always looking to hire and develop tomorrow's leaders. At RLI, we strive to provide a creative and collaborative work environment that inspires innovation. From empowering employees to take the lead on projects to sharing the rewards of our success, we are different and that’s why we are more successful than most. 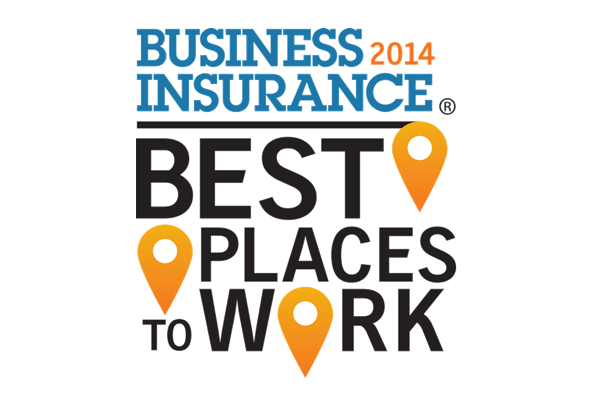 RLI was recently recognized as one of the Best Places to Work in Insurance by Business Insurance Magazine and Best Companies Group. View the list and read more about the selection criteria.